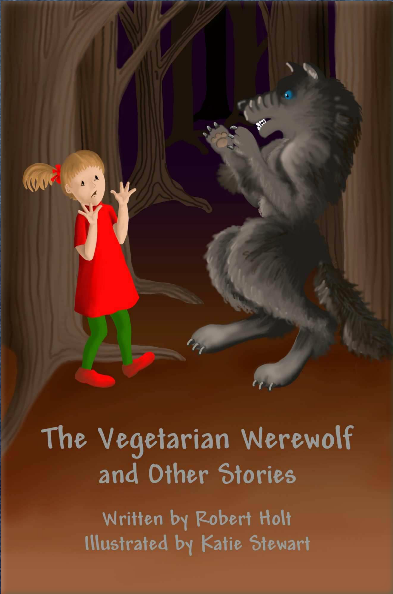 On this episode of Monster Men, we welcome author Robert Holt, who has written a new children’s horror book, The Vegetarian Werewolf and Other Stories. We discuss the book, his writing process and the difference between writing horror for kids vs. adults. You see, Robert has also written an adult horror novel called Death’s Disciples. So he has something for everyone, young and old. We also talk about horror for kids in general and cover such classics as Goodebumps, Scooby Doo, Abbott and Costello, The Monster Squad and Scary Stories. Aaaarrrrgggghhh! Hunter checking in. So far, I’ve watched 14 horror flicks this month and have read half the books on my #Horrortober reading list. Well, well, well, I found this little gem from 2011 on Netflix last night. A very well-crafted indie horror flick about a family with a strange past who takes in a kind gentlemanly stranger. What ensues may be a bit predictable, but it’s so well acted and lovingly shot, you’ll fall in love with this murderous little tale. It’s no secret that I think Brian Moreland is one of the best new horror writers on the planet. And he’s an ultra cool dude. It was so hard holding myself back from reading his lastest novella, THE VAGRANTS, until this month. When a writer stumbles upon a charismatic cult leader amassing the homeless across the country, very bad things are bound to follow. THE VAGRANTS is gripping reading that will make you fear subway tunnels and abandoned houses! A must read for the Halloween season!